The Young and the Restless (Y&R) spoilers reveal that fans are weighing in on Summer Abbott’s (Hunter King) marriage to Kyle Abbott (Michael Mealor). They certainly have some chemistry, so there are no problems in that department. The trouble is Kyle just can’t seem to settle on one woman – and Summer’s willing to put up with it. 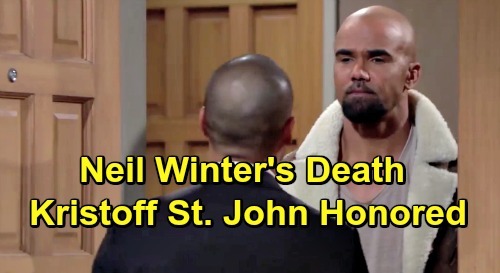 General Hospital (GH) spoilers tease that Michael Corinthos (Chad Duell) needs his perfect match, and he may have already found her. The problem is she’s dead, but that’s very fixable on a soap. Should GH bring back Abby Haver (Andrea Bogart)? They should if they want Michael in a stable, loving romance!